Do you suffer from muscle tension, muscle strain or poor posture? Is your training beginning to plateau with back and neck pain at work? Do you suffer from sports injuries, need help training for an event or want to achieve peak performance? If you answered yes to any of the above questions then we might be able to help. Our sports massage therapists are trained to use a range of different techniques to work deep into damaged and stressed muscles. Sports massage and remedial massage treatments are tailored to each individual. If you are a sports person looking to improve or reach peak performance or have no interest in sport but suffer from tired achy muscles, you’ve come to the right place. In recent years sports massage has proven to be a key factor in the treatment of muscular injuries. As sports people ourselves, we understand how frustrating it is to be injured. Our aim is to get you back to full fitness as quickly as possibly. As well as treating muscular injuries another key aspect that we focus on is preventing Injuries. Many people see us on a regular basis to prevent injuries reoccurring, allowing them to keep their training at a high intensity. When people visit us for preventative or maintenance massages we use our skills to identify areas that may develop in to problems if left untreated. By having regular sports massage treatment the risk of getting an injury is greatly reduced. Endurance based athletes rely heavily on regular treatments to help reduce the risk of developing an over use injury. Preventing muscle strains, particularly in games players, is another benefit that can be achieved through regular treatment. Remedial massage is for anyone that suffers from muscular discomfort. We use a range of different techniques to help loosen tightened muscles, improve posture, strengthen weakened muscles and more importantly get you out of pain. We don’t believe in just sticking an elbow in you and causing you extreme pain. The body’s natural reaction to this would be to tense up forcing the therapist to work against a tightened barrier. We still work deep into the muscles but use techniques that do so without causing too much pain. Like sports massage, remedial massage works well as a preventative treatment. We treat a broad range of patients including builders, dentists, full time mums, doctors, office workers, the list could go on. All of which receive regular treatments to help muscles stay loose and prevent old injuries or problem areas recurring. The treatment of postural problems is another area we specialise in. Many people’s jobs and lifestyles force them to have poor posture. This can lead to a range of problems including neck pain, shoulder problems, lower back pain. Our treatments aim to correct any imbalances in the muscles allowing the body to sit in a more normal state. To complement our treatments we offer advice and exercises and if we think an injury cannot be resolved with soft tissue work we will always refer you for further medical investigation. If you are looking for a “nice” relaxing massage with candles and whale music, this is probably not the place for you. If however you are looking for a professional massage that will treat your muscular problem using evidence based treatment, then we can definitely help. Adam began his career after completing a degree in Sports and Exercise Science at Roehampton University. During his degree program he developed a keen interest in all things injury related. After sustaining an injury himself Adam decided to have sports massage treatment which successfully cured him. It was from this moment he decided to pursue a career in this field. 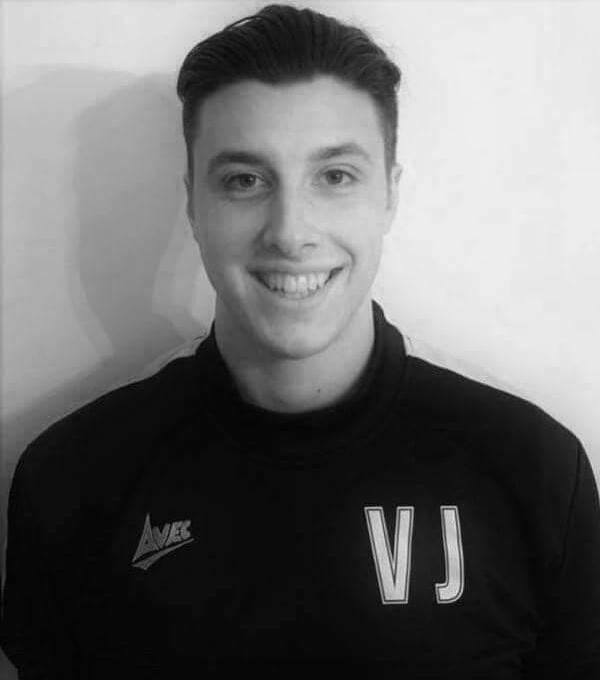 Vash graduated with a degree in Sports Therapy from Leeds university. 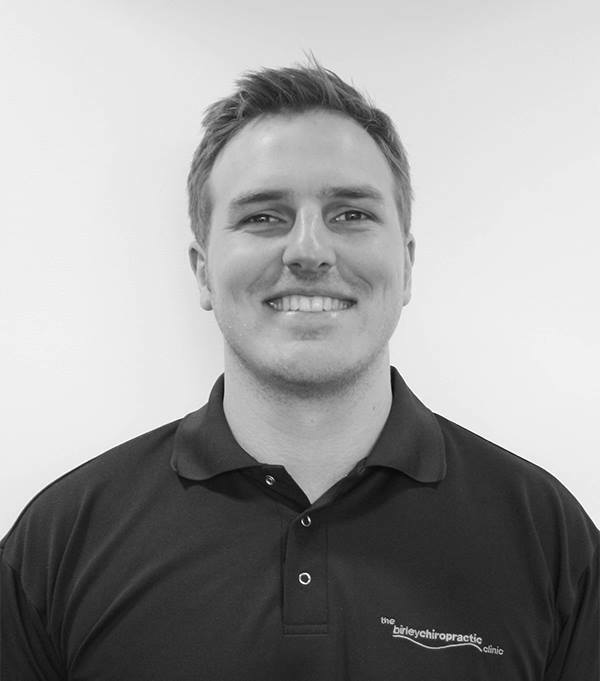 He specialises in the treatment of sports injuries and uses a variety of techniques such as deep tissue massage, trigger point therapy and taping to get you out of pain and back to full fitness fast. Vash has a very caring nature and sees great results in the patients he treats. After suffering from running injuries I visited this clinic a few times and now on a regular basis. They have worked wonders for my back and legs. Highly recommend Birley chiropractic clinic. Our registered Sport Massage Therapists offer the best standard of treatment whilst keeping prices affordable.